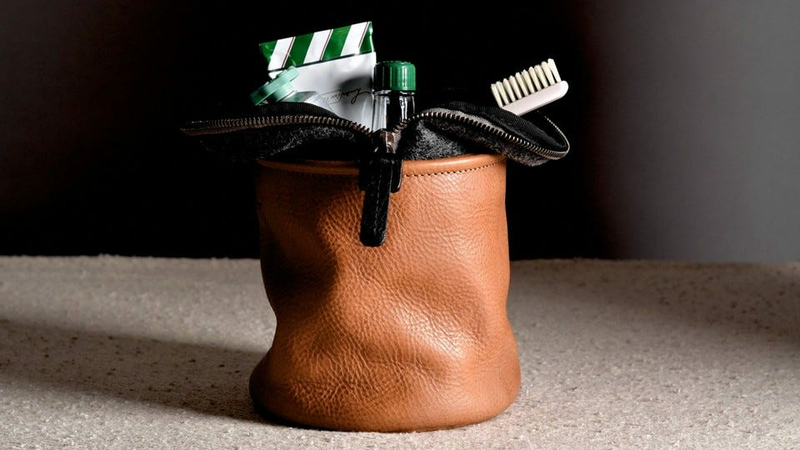 A Dopp kit—named for American leatherworker Charles Doppelt who popularized the design—is an essential bit of travel gear. You don’t want your aftershave or toothpaste leaking all over the electronics in your carry on bag. We’ve already looked at the best Dopp kit bags you can buy, so now let’s consider what to put in it. 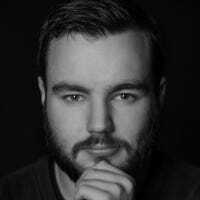 There are obviously going to be some incredibly personal choices like what aftershave you bring—I love Ralph Lauren Polo Red—but there are also some areas we can help. Here’s some staples no Dopp kit should be without. Travel is hell on toothbrushes. They’re the first thing to get left behind in a hotel room and often end a trip damp and smelly. If you’re rocking a premium electric toothbrush at home like the $170 Sonicare Diamond, you might be reluctant to pack it. Instead, pick up something like the Oral-B Pro 1000 ($40) and keep it exclusively for travel. The Oral-B Pro 1000 is a great electric toothbrush with a built in two minute timer. More importantly, it takes Oral-B’s cheap and readily available electric toothbrush heads. This means you can discard a brush head after each trip if it’s been sitting too long in your Dopp kit. If you’re travelling more often, you should consider investing in a toothbrush that includes a travel case and USB battery charger. My go to—the Colgate ProClinical Pocket-Pro—doesn’t seem to be available in the US, alas. 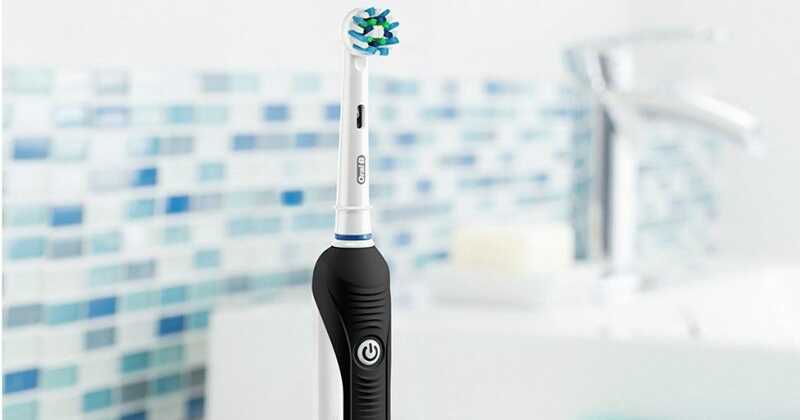 The Oral-B Genius Pro 8000 fits the bill but at $150, it’s a bit expensive unless you’re travelling all the time and puts you right back into the premium price range of the aforementioned Sonicare model. There’s a very fine line between a well trimmed, socially acceptable beard and a possibly-a-moonshiner vibe. With a good beard trimmer, you can make sure you stay on the right side of it. We like the Philips Norelco Series 1000 ($20) for one big reason: it charges using Micro USB. Since you’re probably bringing a Micro USB charger for your phone, Kindle, or any other electronic device, this means one less charger to cram into your bag. The downside of the Series 1000 is that it only has four comb lengths: 1mm, 2mm, 3mm, and 5mm. If you’ve a long beard, it’s not going to do much more than tidy up the edges. 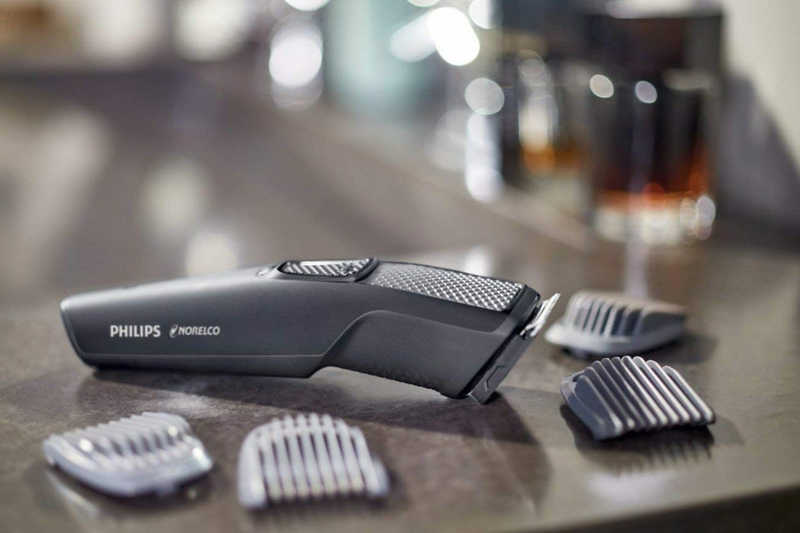 For men who’s beards veer towards the majestic, we’d recommend a professional barber, but if you absolutely need a trimmer in your bag, the Series 3000 ($33) goes up to 10mm, although it doesn’t have USB charging. 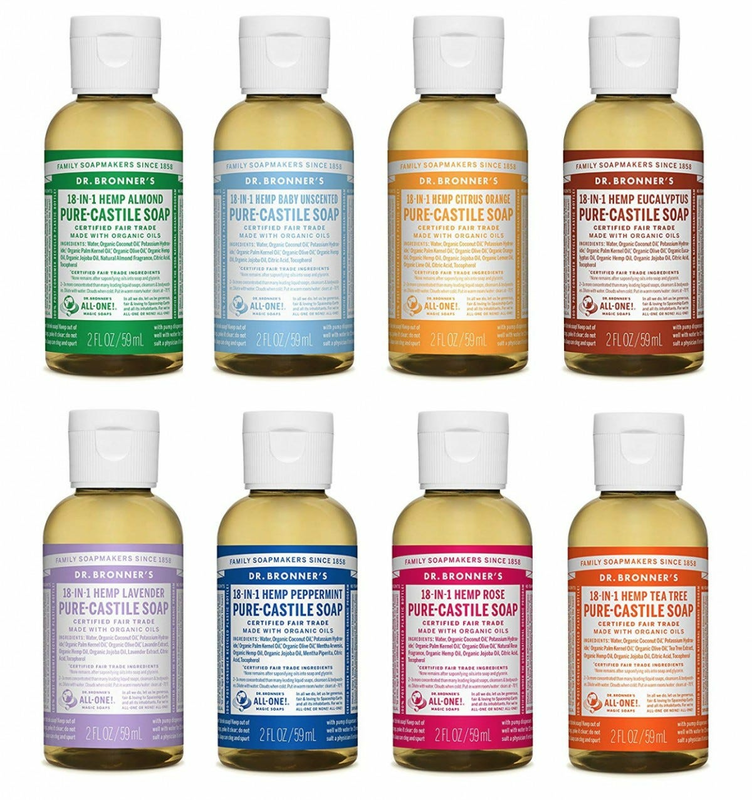 Dr. Bronner’s Pure-Castile Liquid Soap ($7) boasts that there are 18 separate uses. While that might be overstating things, it’s definitely very versatile. I’ve personally used Dr. Bronner’s as soap (obviously), shower gel, shampoo, shaving cream, laundry detergent, toothpaste (it works, but it’s not the nicest tasting), and mouthwash (same problem). There are very few other liquids that come in a 2 oz bottle that are as useful when you’re travelling. We’ve found the peppermint scent to be the nicest, but there are plenty more. If you want to try a few, we recommend the multipack with almond, unscented, citrus, rose, eucalyptus, tea tree, lavender, and peppermint scents for $30. Not all your toiletries come in nice 2 oz bottles like Dr. Bronner’s soap. If you want to bring your favorite shampoo or body wash on the plane, you need a TSA approved (less than 3.5 oz) bottle. Despite the awful name, a LiquiSnugs 3 pack($13.95) is our pick. You get two 3 oz bottles and one 2 oz bottle in the set. They’re made from leak proof, squeezable silicon, have adjustable labels so you know what’s in them, and have suction pads to stick them to your shower door or bathroom mirror. 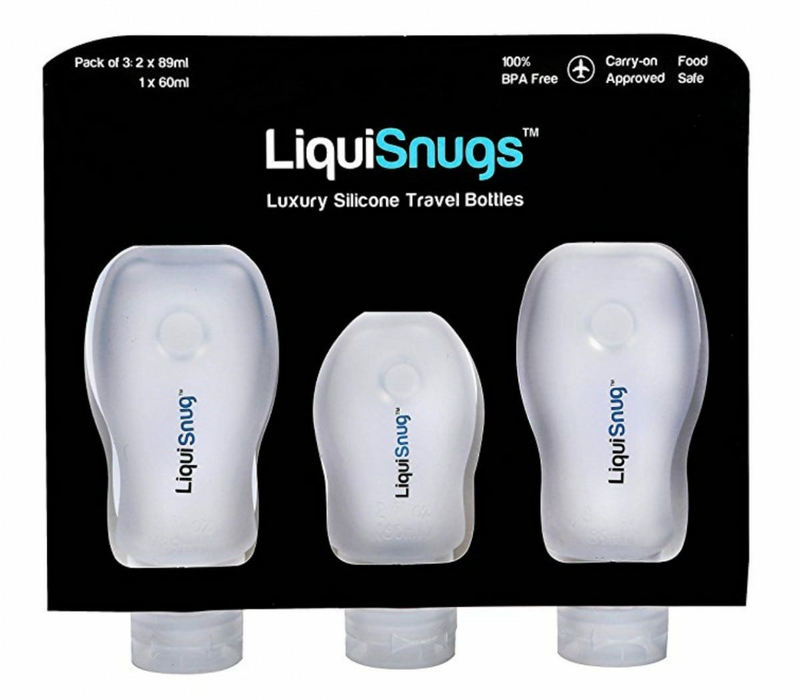 This all sets them apart from most other sets of travel bottles. If you want something more traditional, you can grab a 12 pack of generic travel bottles with flip caps for around $7-8. We love traditionally cheap products like combs because, for very little money, you can get something really cool. Take this BushKlawz 2Klawz ($11). Sure, it’s ten times the price of a plastic drug store comb, but it’s still only a tenner and it’s a hell of a lot better. 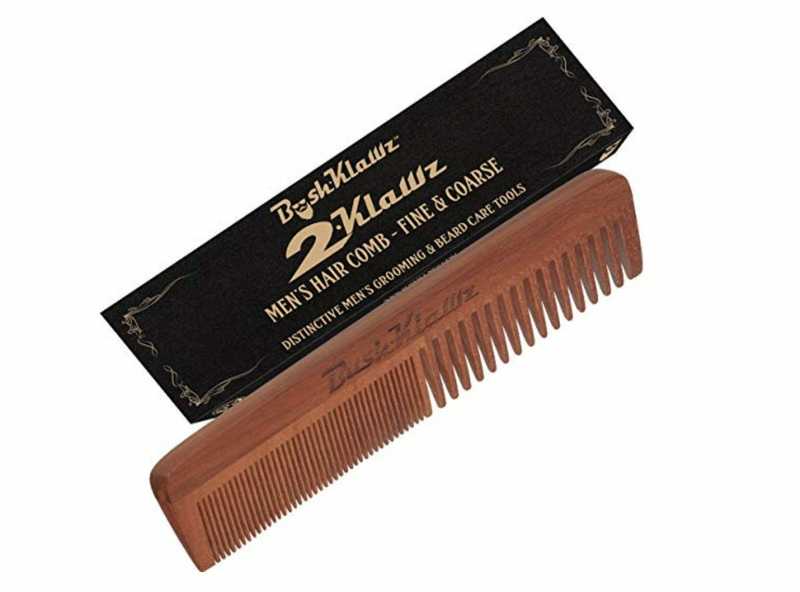 The 2Klawz is made from pure pearwood; this makes it a lot sturdier and heavier than cheap plastic combs and doesn’t hold a static charge so your hair will stay where you put it. With a mix of fine and wide teeth, it’s perfect for any length of hair and even beards. There’s nothing worse than needing to cut your nails and not having a nail clippers to hand. That’s why you should always keep one in your Dopp kit. Like with the comb, nail clippers are another product where you can get a seriously high end product for a totally reasonable price. 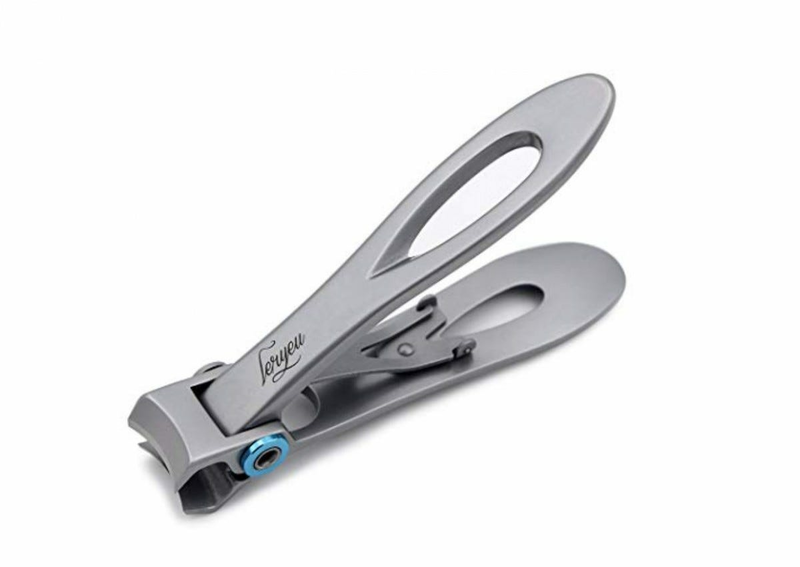 We really like the Leryeu Wide Jaw Clippers ($18). They’ve got a great modern design that not only looks cool, but is also super functional. With a curved blade and wide opening jaw, you can use them for both fingers and toes. Is there anything we’ve missed that’s always in your Dopp kit? Let us know in the comments.